UKYA Extravaganza, Birmingham – Come Along! 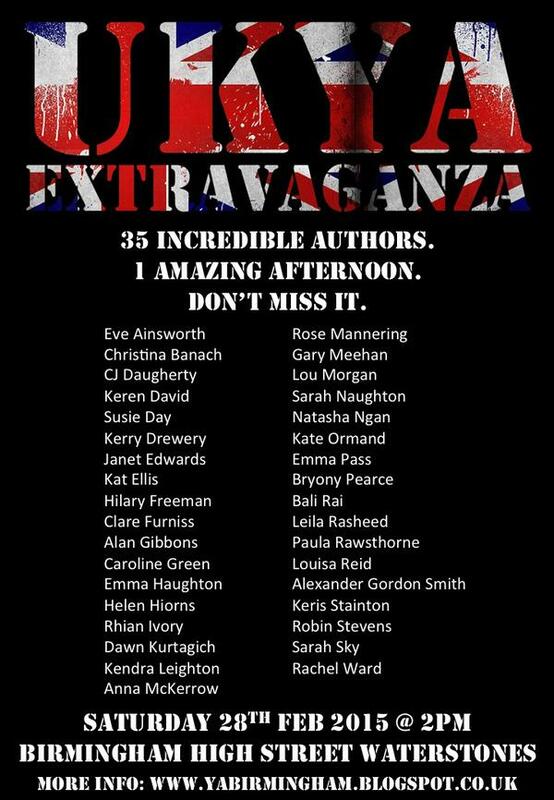 I’m thrilled to be joining 34 other YA authors on 28th February for the UKYA Extravaganza. It’s going to be an afternoon of bookish fun in Birmingham High Street Waterstones, and I can’t wait. So many fellow authors I want to meet (including a number who aren’t on the official list), and lots of fellow readers and YA fans. Organised by authors Kerry Drewery and Emma Pass, it’ll be a wonderful opportunity to mingle and get books signed. Check out the Goodreads list of Extravaganza authors/books here. Follow @YABirmingham for updates. ** UPDATE – tickets are now sold out (one day after going on sale! 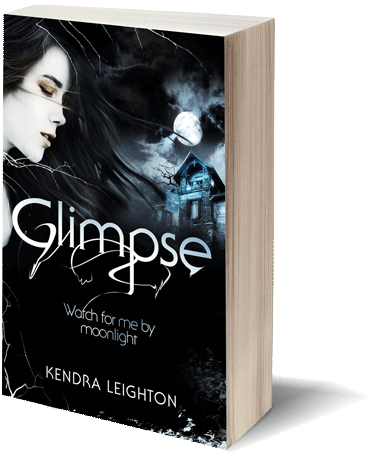 )** If you’re lucky enough to have grabbed one, I look forward to seeing you soon!